HDI series LECA plant is successfully researched and produced by our company, according to the physical and chemical properties and mineral composition of the raw material, reasonable blending, adopting the dynamic sintering technology, waste heat recovery and utilization, realizing the continuous production. HDI LECA plant is featured with safe, environmental protection, clean, energy saving. The Capacity of HDI LECA plant is 20,000 M3/a, 30,000 M3/a, 50,000 M3/a, 60,000 M3/a, 100,000 M3/a, 200,000 M3/a. HDI LECA plant could adopt the traditional raw material such as clay, shale, etc to produce high quality LECA. It could also adopt the solid waste, such as fly ash from coal power station, biochemical sludge, municipal sludge, contaminated lake/ harbor /river sediment, Auto shredder residuals, Mining and mining refining waste, Paper mill sludge, Fly ash from a range of industries to produce LECA, by which it is a good way to reuse the solid waste. It has the good social benefit and environment friendly. HDI LECA plant is most suitable for the mining company, electric power station, paper mill to transfer the solid waste discharging to be green LECA material. 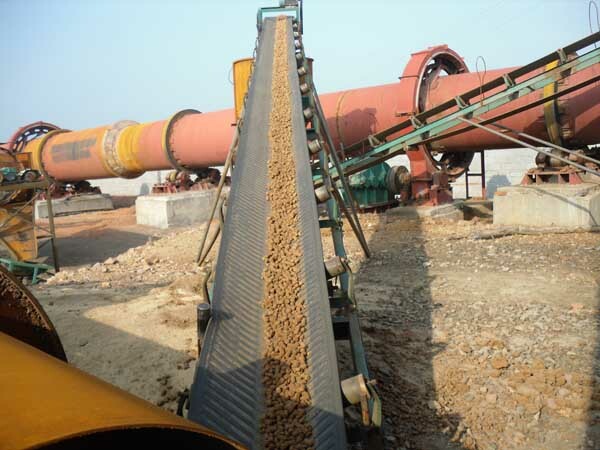 LECA takes clay or mild clay as raw material, by the processing of pelletizing, burning to be expanded in rotary kiln. 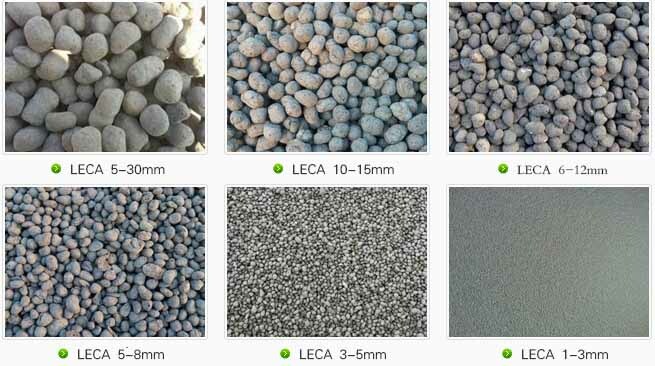 LECA possess the character of lightweight, high strength, low water absorption, thermal insulation, frost resisting，anti-corrosion,etc. 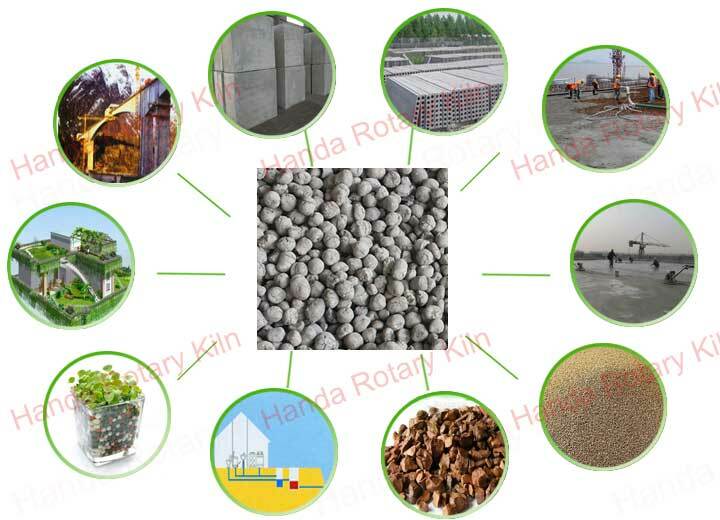 LECA is widely used in the field of roof slope, heat insulation concrete, waste water treatment, landscaping and soilless culture, etc. HDI series LECA plant including the follow systems : raw material homogenizing system, pelletizing system, sintering system, cooling and waste heat recovery system, dust collecting system. 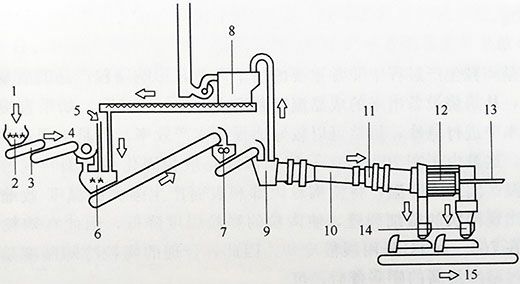 The core equipment of this plant is new generation high efficiency dumbbell shape rotary kiln, which increase the diameter of the preheating part, improve the preheating effect; adopting new energy saving heat exchanger, greatly increasing the heat exchange effect; adopting fish scales steel seals, with perfect seal effect, making the sintering temperature rapidly up to 1200℃ beneficially for the expand of the green pellet ; improve the stainless steel structure of the middle changeover portion, greatly reduce the leakage of the rotary kiln changeover portion. F: Road and highway materials.